Strategic outsourcing is a two-way street. Here’s how to increase your likelihood of getting the best from your IT service providers. When it comes ensuring a successful IT outsourcing outcome, the customer has more impact than you might think. 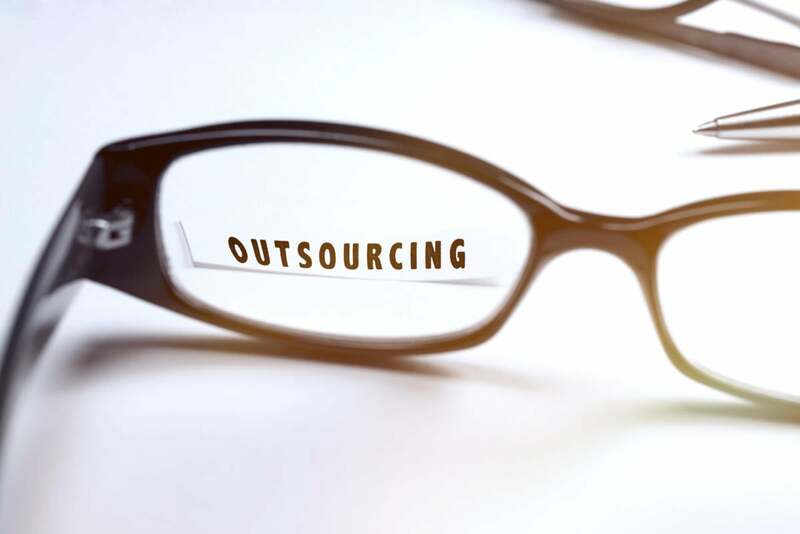 In fact, recent research conducted by outsourcing consultancy ISG found that outsourcer and client are equally responsible for outsourcing results — regardless of whether the relationship succeeded or faltered. “Clients have a huge impact on the effectiveness of the sourcing relationship at all levels,” says Clay Calhoun, partner and leader of ISG’s sourcing advisory service. And the customer’s role is even more significant as companies embark on transformation-enabling deals. Still, many outsourcing customers fail to set up their outsourcing partners for success, particularly as the engagement wears on. “In our experience, there is good intent at the beginning of the program, but, clearly, as people get back to their day jobs, focus goes back to metrics, KPIs, and quarterly business reviews,” says Jimit Arora, partner in the IT services group at outsourcing consultancy and research firm Everest Group. Arora estimates that 70 percent of outsourcing clients focused on transformation efforts fail to design their outsourcing relationships for long-term satisfaction.